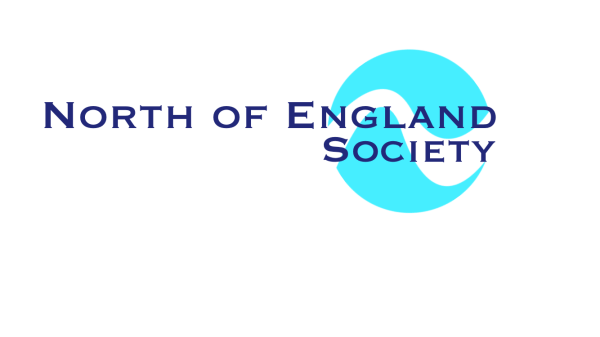 The North of England Society exists to promote the character and well-being of those who would declare themselves “Northerners”. It is not a separatist or party political movement but wishes to enhance the contribution that the North of England makes to the UK, to improve the recognition of that contribution and to encourage Northerners to take pride in their association with the North of England. Membership of The Society is open to anyone who, by birth, adoption or self association, embraces the culture and identity of the North of England and who is of “good standing”. Members making a significant contribution to the aims of the Society shall be eligible for election to Fellowship of the Society, whereupon they will be required to make even more contribution both in effort and through an annual, or life, fee to be used to help fund events and projects that benefit the region. ​The definition of Northern England is that part of England which sees itself as part of “the North” and would generally include those areas from the border with Scotland down to Derbyshire, Staffordshire and Lincolnshire. The southern limit is not a hard, local authority or political boundary but is determined by how locals feel about themselves. The NES manifesto involves informing members about Northern activities, achievements and opportunities, and promoting the region’s image and interests. It also seeks to promote excellence and achievement by Northerners in various economic, professional and cultural fields by forming a sister organisation - The North of England Institute - which will, in turn, establish specialist Northern Institutes in specific fields. It is part of the ethos of the NES that it seeks to maintain good, mutually beneficial relationships with its neighbours in Scotland, Wales and the South and will seek to support their own cultural aspirations and interests.